Located in the resort’s main hall, Deluxe Rooms provide guests with the ultimate comfort as they retire from an adventure-filled day by the beach. Each 43-sqm. room comes complete with a spacious veranda with an impressive 270-degree sea view, a richly luxurious bed and ultra elegant fixtures—all designed to impress and indulge. 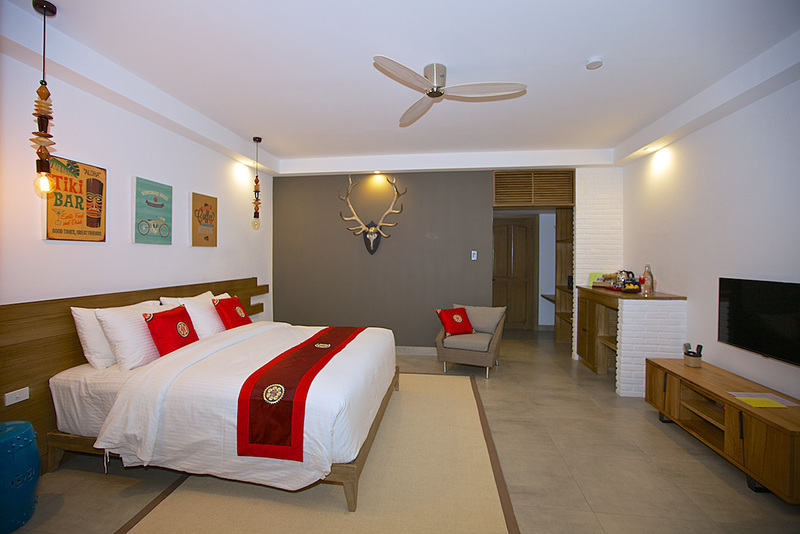 All Deluxe Rooms also offer guests the choice of having either a king-sized bed or a twin bed.